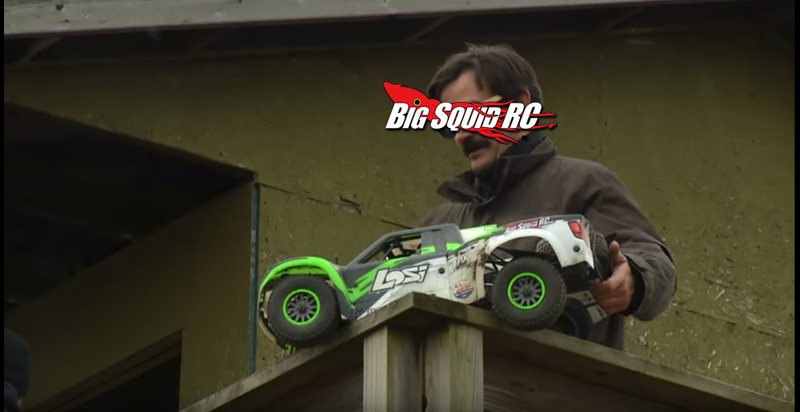 Behind the Scenes of the Super Baja Rey – Big Squid Video « Big Squid RC – RC Car and Truck News, Reviews, Videos, and More! The folks over at Losi have released a cool behind the scenes video of our Super Baja Rey video shoot. We had a great time trying to get all the shots we wanted, and couldn’t believe how much of a beating the SBR can take! If you are looking for a large scale truck, make sure the Super Baja Rey is on your list! You can hit This Link to check out full details on the SBR over on Losi’s website, or go read our Super Baja Rey Review here. Hit This Link to read more Losi news on BigSquidRC.